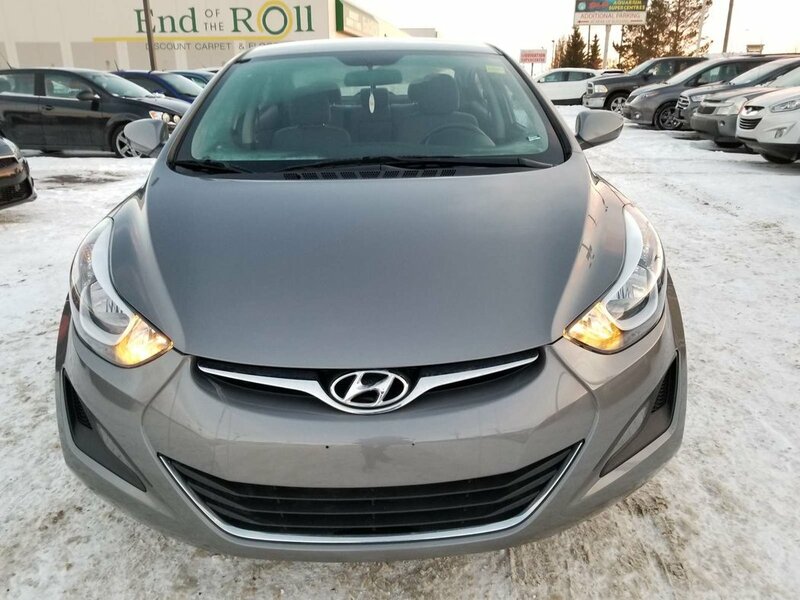 Feast your eyes upon our 2014 Hyundai Elantra L shown in beautiful Grey. 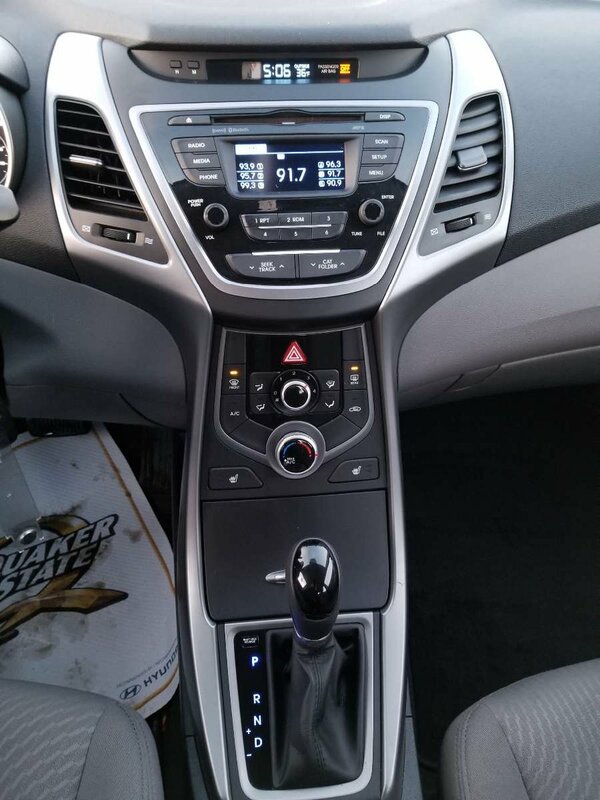 Powered by a 1.8 Litre 148hp 4 Cylinder that is mated to the smooth-shifting 6 Speed Automatic transmission. 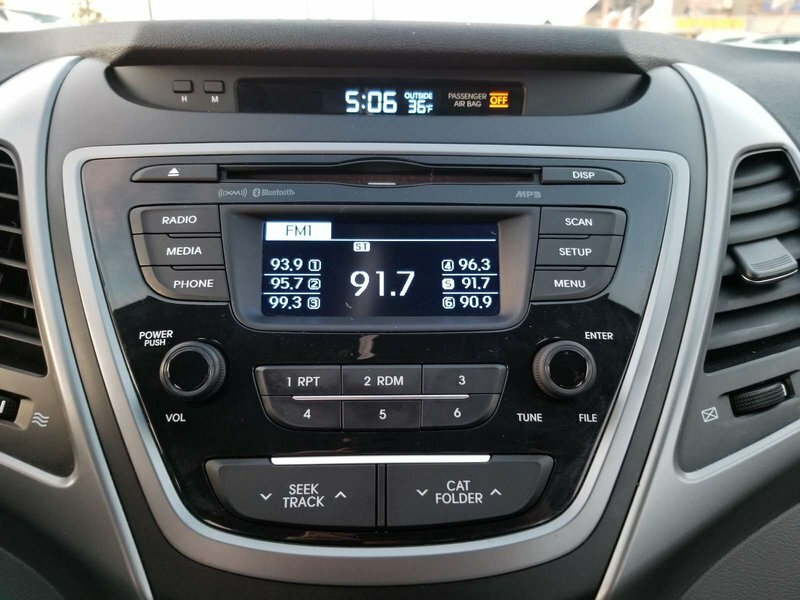 Together, they not only make the drive fun and enjoyable, but they also provide up to 5.9L/100km; further proving efficiency and style can coexist! 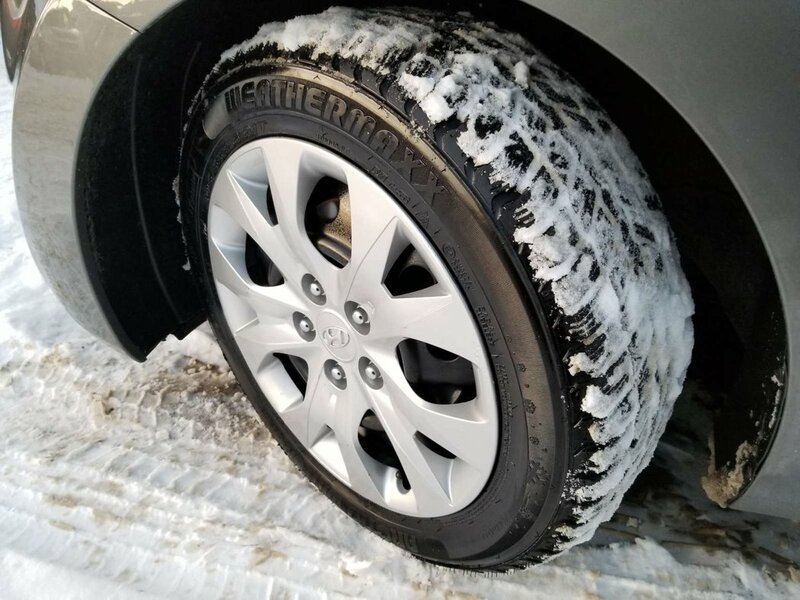 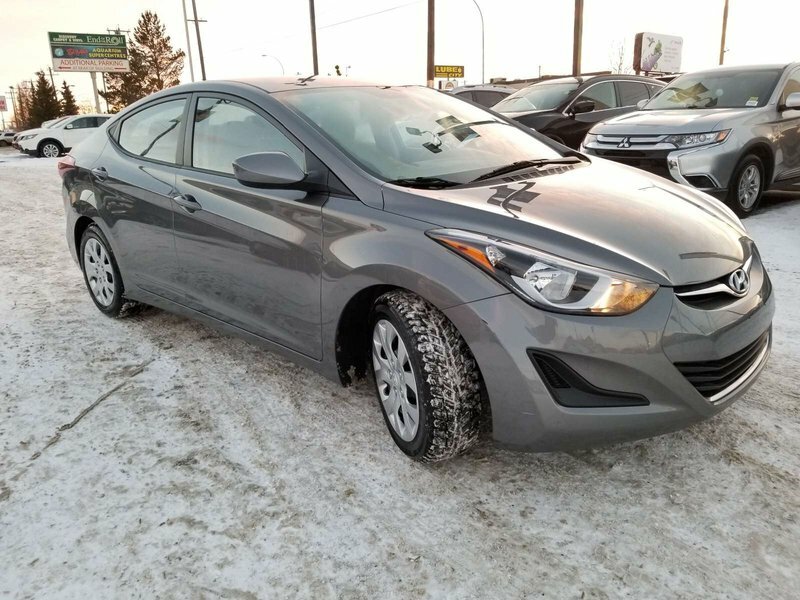 Outside, this Limited provides stylish 17 inch alloy wheels, projector headlights w/LED accents, LED taillights and a black chrome grille. 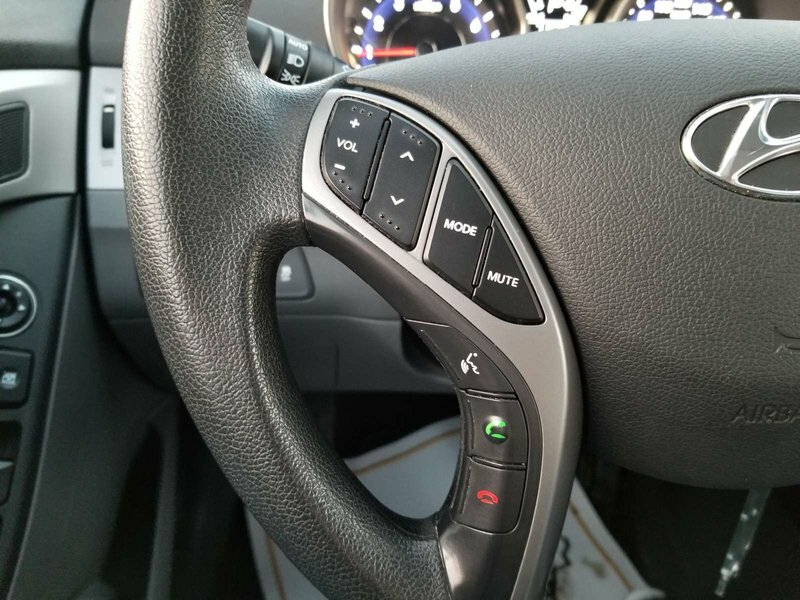 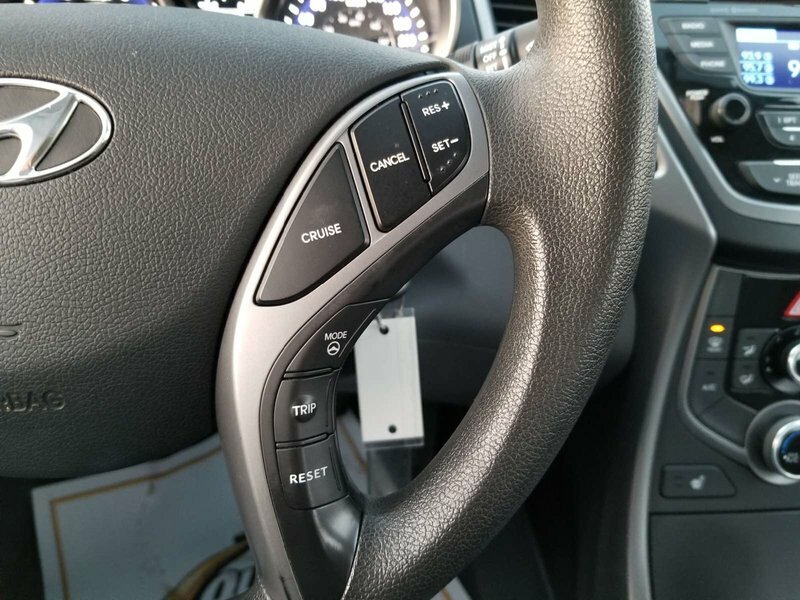 Our pictures show a well designed interior with high-quality soft touch materials. 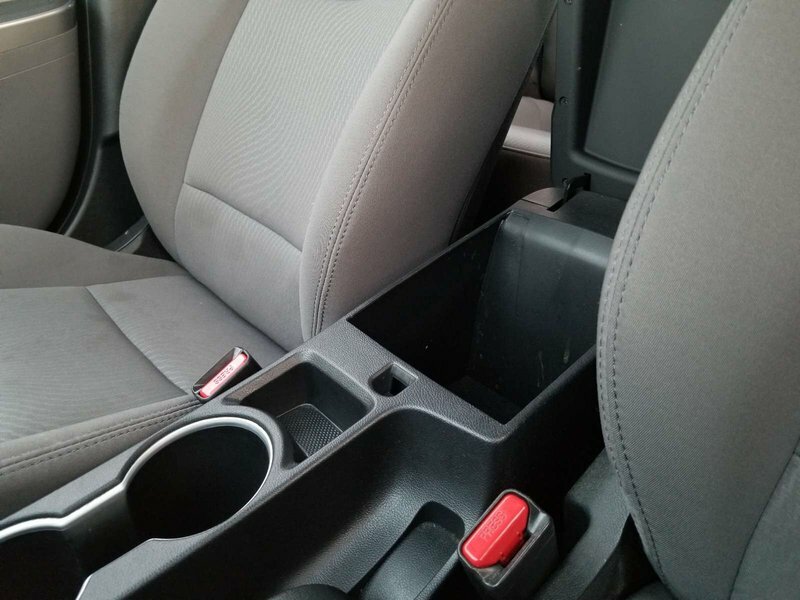 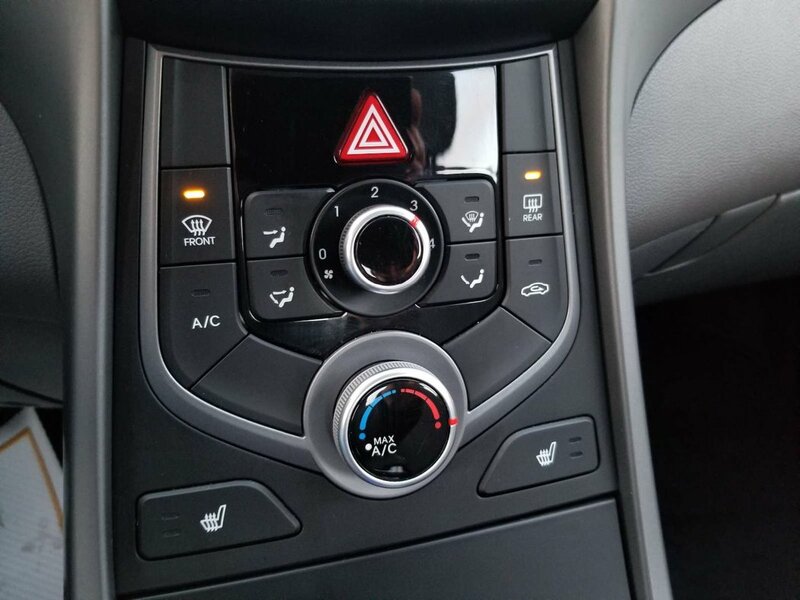 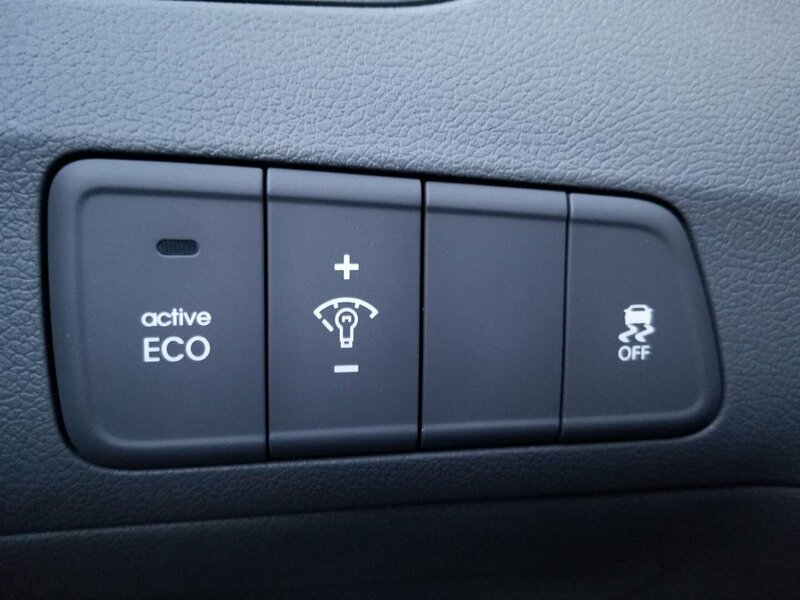 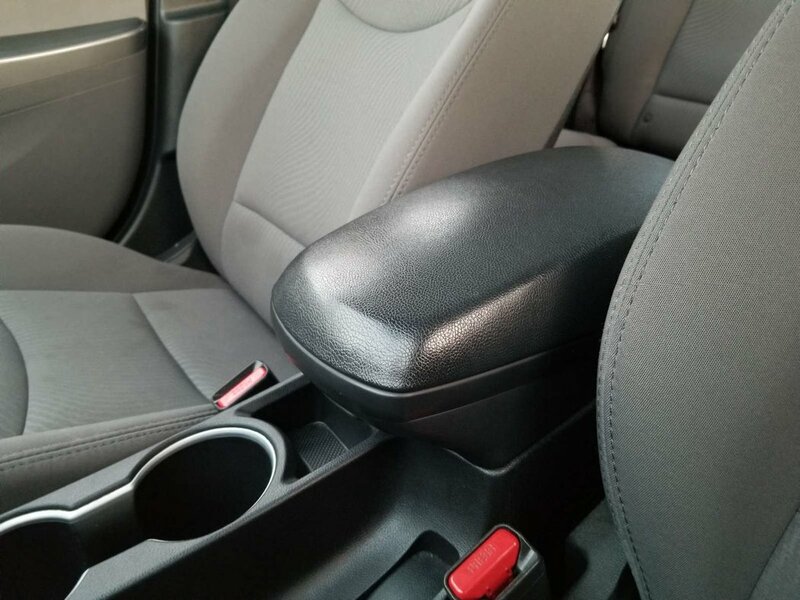 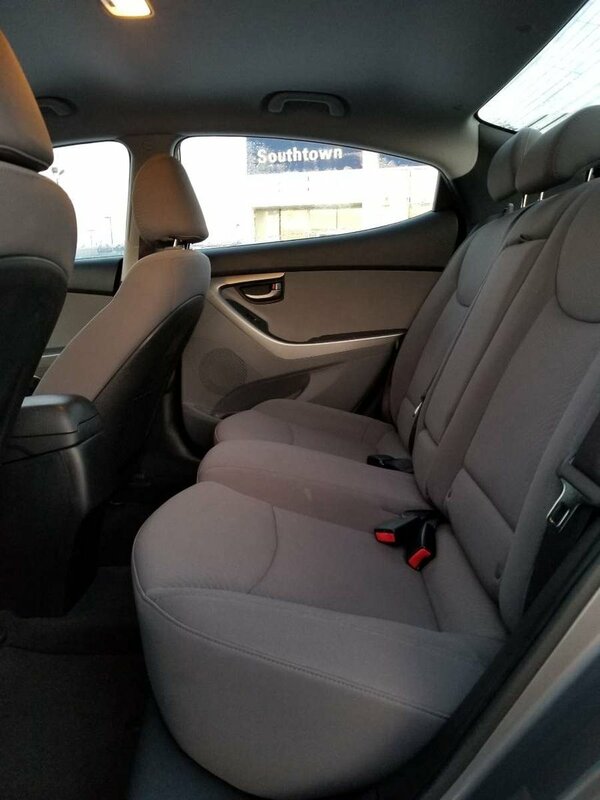 Admire the heated front seats, and power drivers seat. 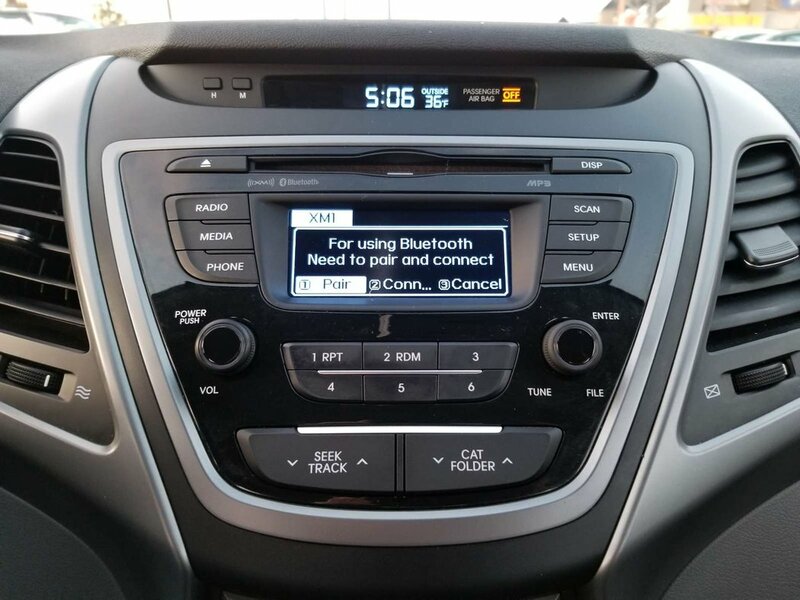 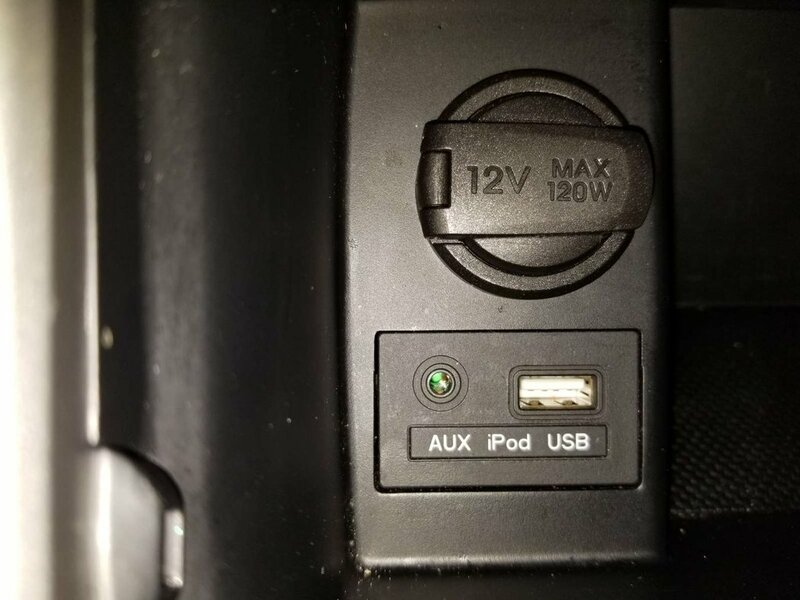 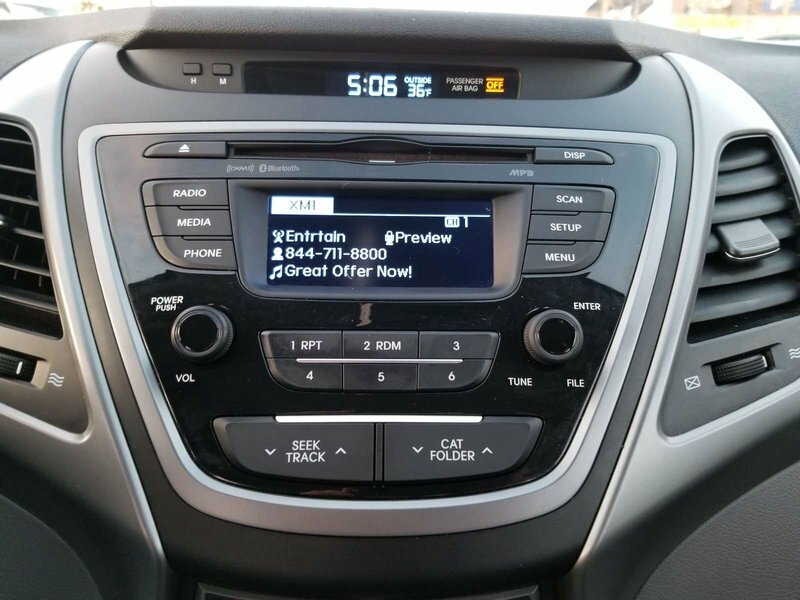 Our premium audio system features a colour touchscreen display plus iPod/USB capabilities for your own tunes. 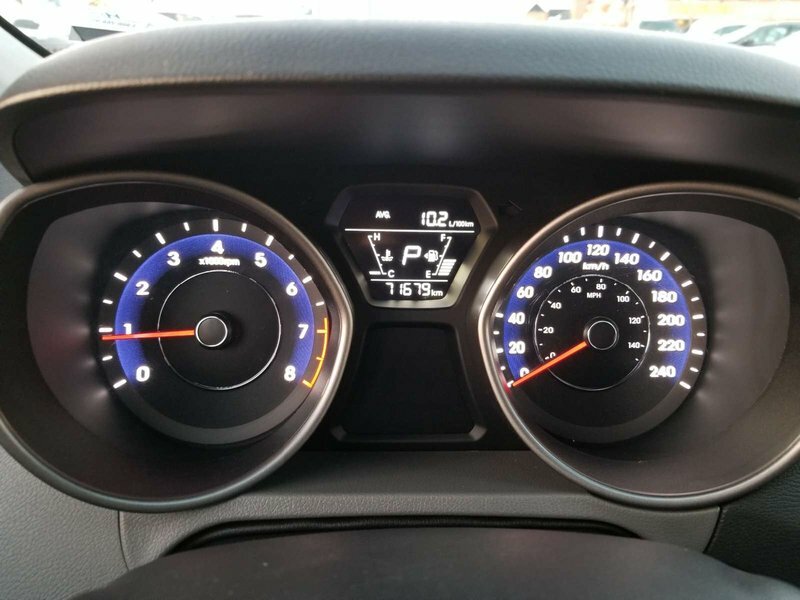 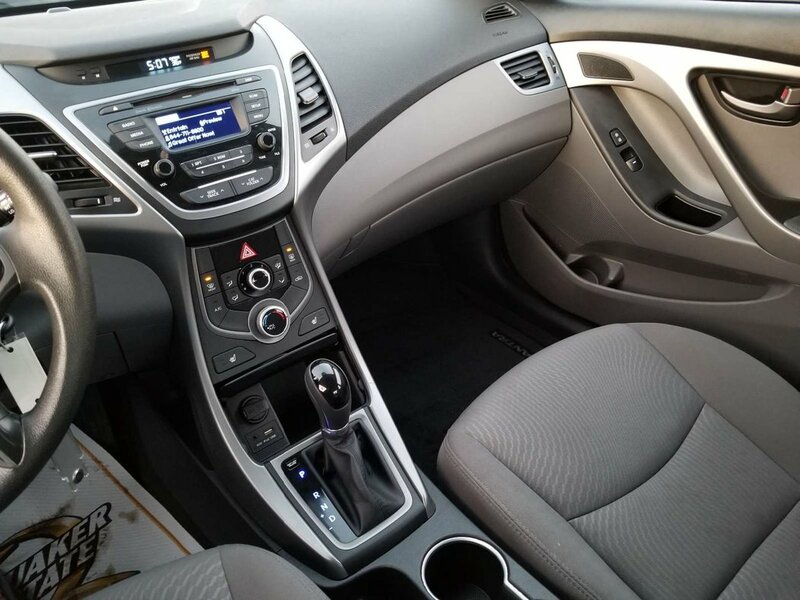 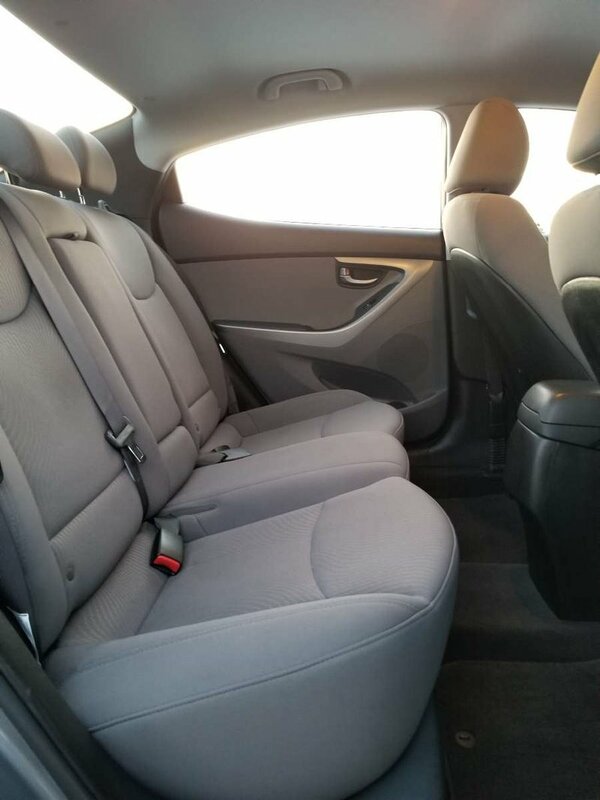 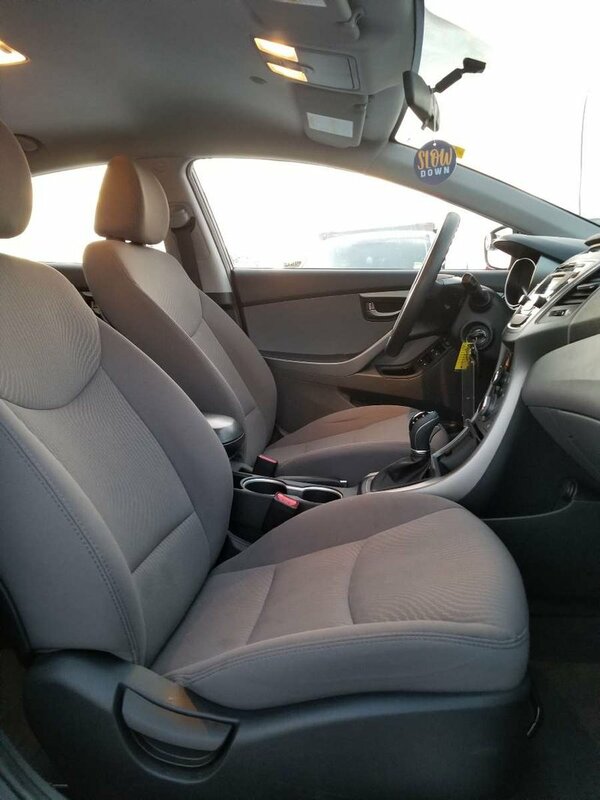 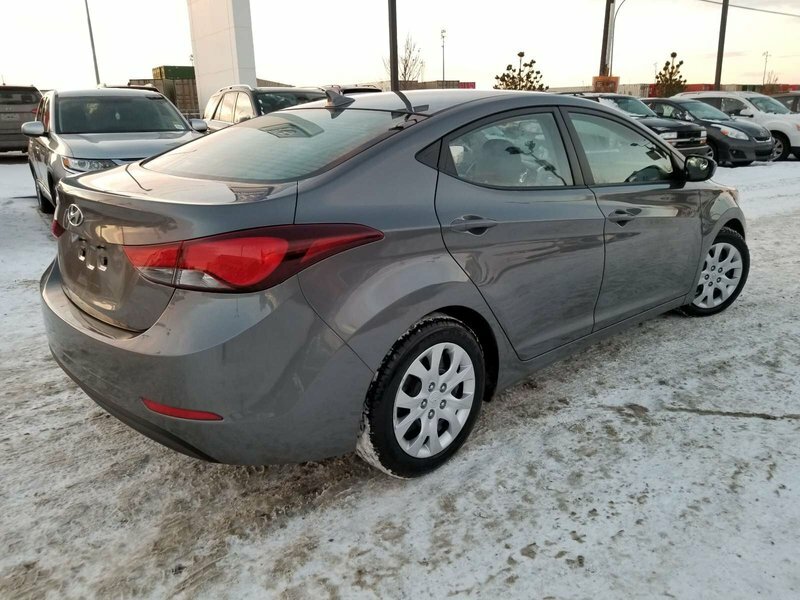 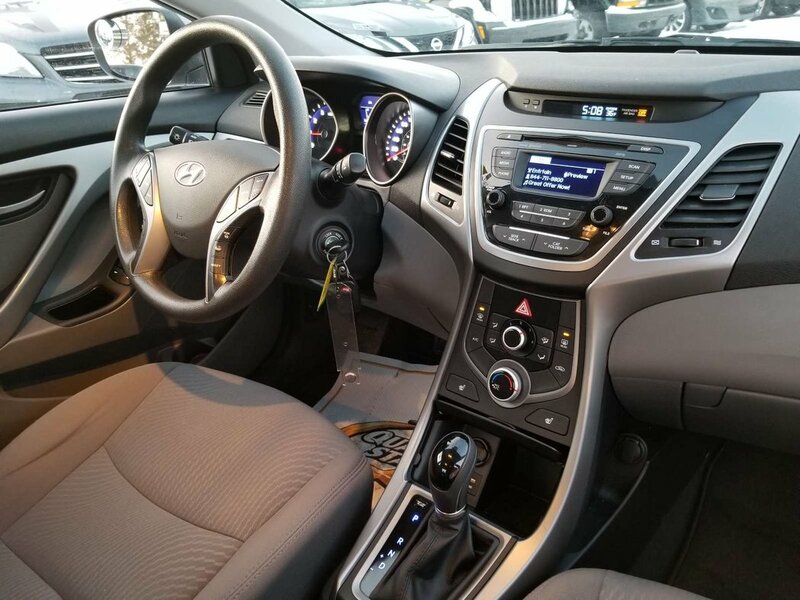 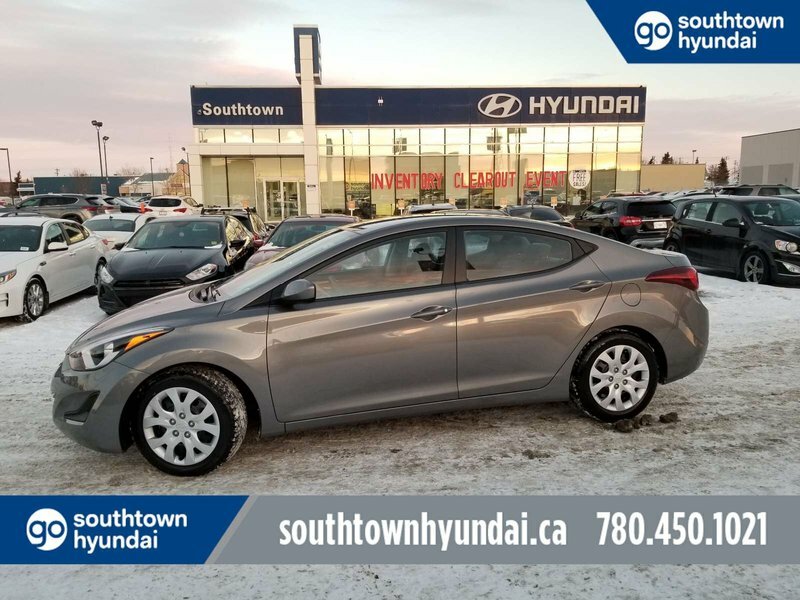 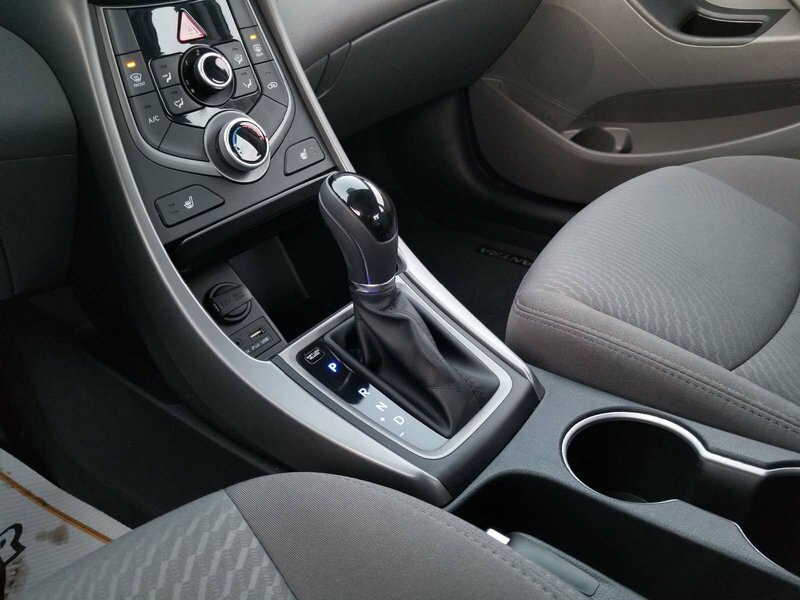 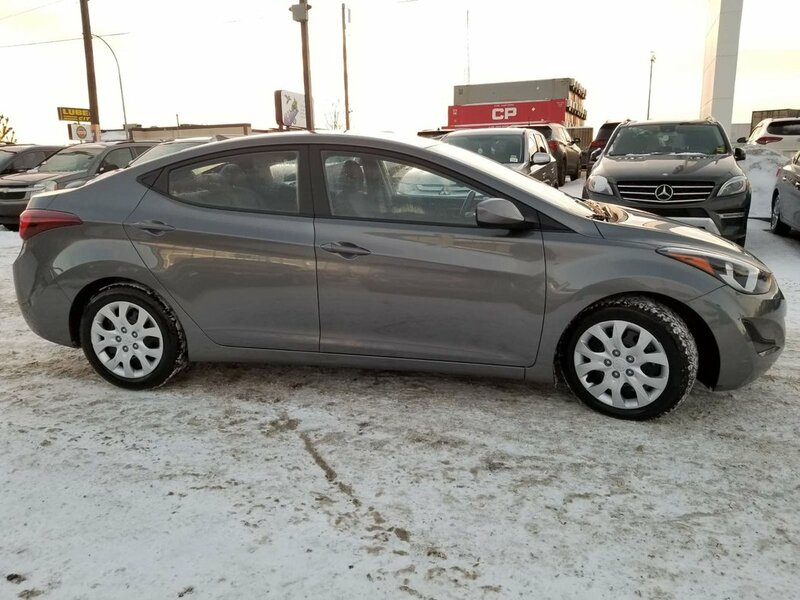 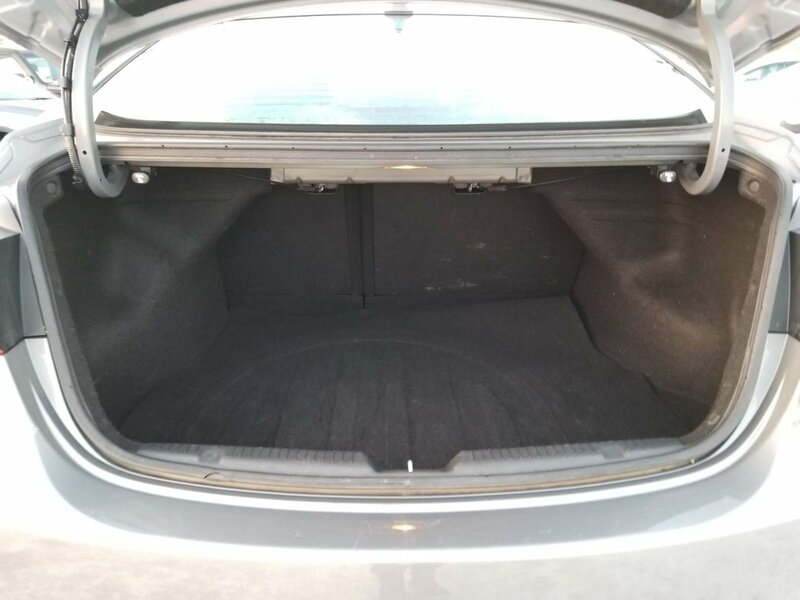 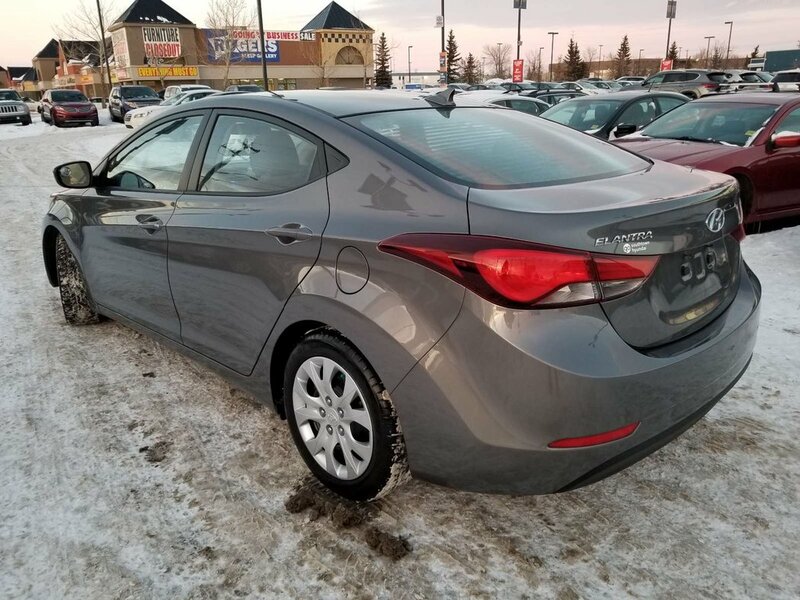 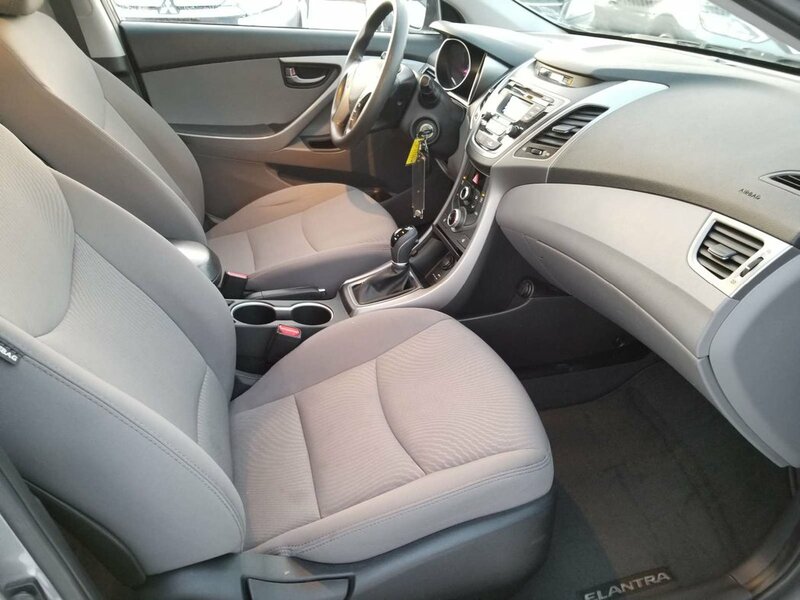 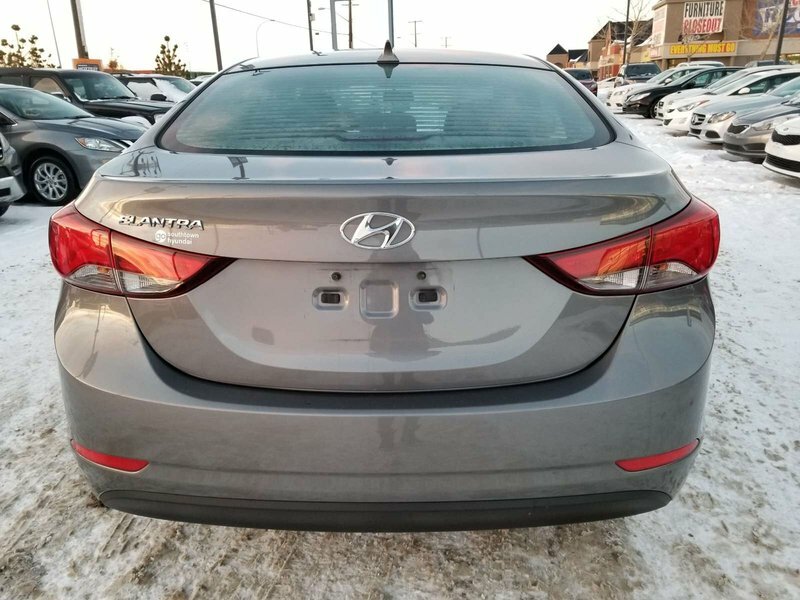 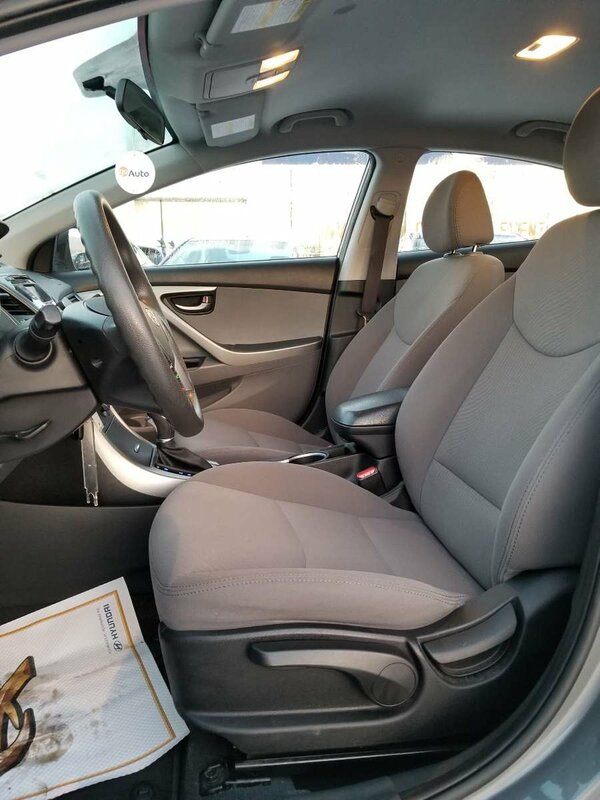 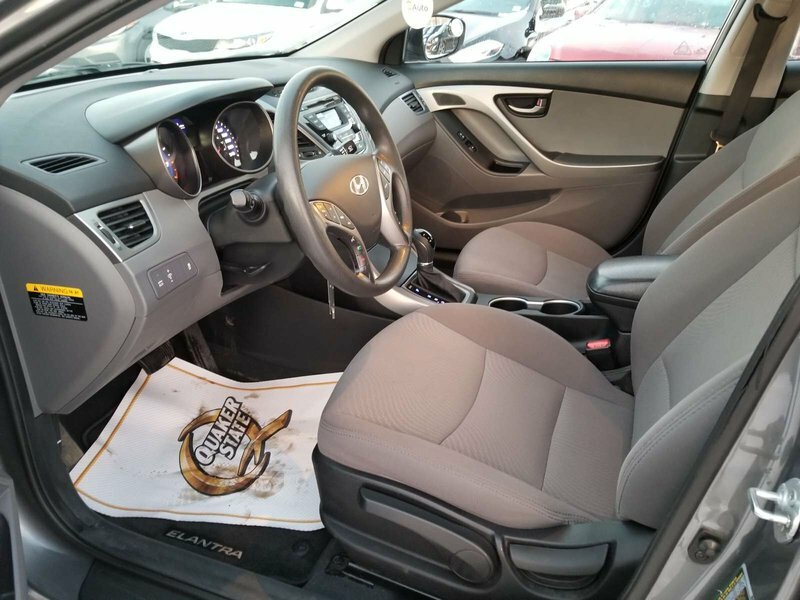 Spacious and comfortable, our Elantra is roomy enough to be classified as a mid-size and that is something that can't be said for most of its competitors.